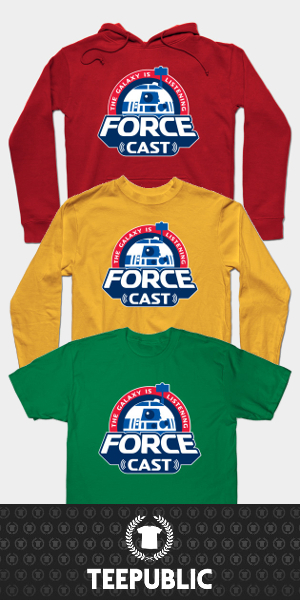 The ForceCast.net Podcast Network is home to the official podcasts of popular Star Wars websites TheForce.Net and Rebelscum.com. 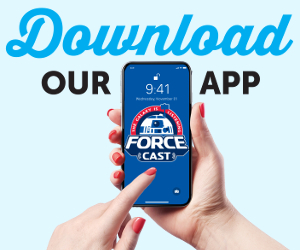 Fast paced, fun, and informative, The ForceCast's lineup of podcasts offer the best in Star Wars news and commentary. The podcasts are supported by a loyal fan base and are regularly featured on the list of top podcasts on iTunes. The ForceCast (hosted by Ryan and Daniel) is the flagship program of the network. 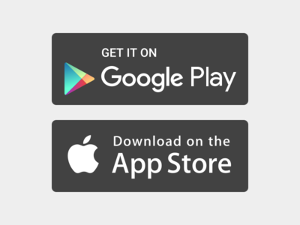 It features weekly news, commentary, interviews, and discussion about the Star Wars saga. Jedi Journals (hosted by Jay Shepard and Chris Wyman), a monthly roundup of Star Wars publishing news, commentary, and discussion, focusing on novels, comics, and magazines. The IndyCast (hosted by Ed Dolista), is a program dedicated to all aspects of the Indiana Jones franchise. 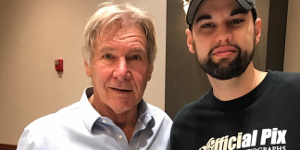 Born in 1981 and raised in sunny Central Florida, Daniel is thrilled to be a host of the ForceCast and hopes to share his love of Star Wars with every stranger he meets. He married the woman of his dreams, Lindsay, in 2015. He is the proud owner of the two greatest kitties in the galaxy, Arwen and Ahsoka. Daniel is also a fan of his hometown NBA team, the Orlando Magic. 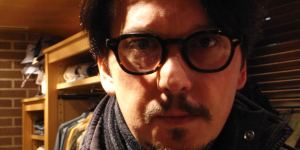 He teaches percussion and drums to students of all ages and has been a performing musician for most of his life. Daniel's favorite Star Wars film is "Episode VI: Return of the Jedi". Ryan's love of Star Wars began in 1997, when he sat in the theater to see the Special Editions with his dad at four years old. After a short stint as a sports journalist with stops at ESPN and Sports Illustrated, Ryan decided to channel his passion and love for Star Wars into hosting a podcast. 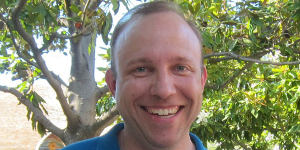 He currently hosts The Forcecast with Daniel Berry and writes for TFN. He resides in Chattanooga, TN with his wife Kate and their son and daughter. Jay lives outside Baltimore, MD but hails originally from Southern California. 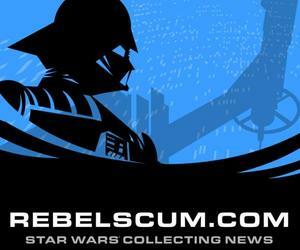 Having provided the initial slogan for Rebelscum.com, he is proud to be able to contribute to that amazing site. Having amassed a large collection of printed materials, Jay also manages the Jedi Journals section at Rebelscum.com when he's not reading or talking books here! 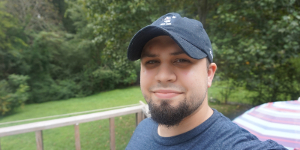 Chris, a resident of Florida, is a site administrator & photographer who also reports news for Rebelscum.com in addition to The Force.net. 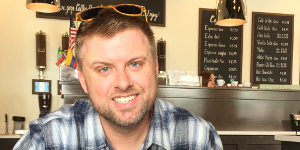 On a more regional level, Chris formed the Tampa Star Wars Club in 2005 and then in 2009, merged his group with the Orlando System to form and co-found the Star Wars Grand Florida Alliance which covers the entire state of Florida. He currently co-hosts the Jedi Journals literature podcast with "Jovial" Jay Shepard and manages Official Pix, an autograph company that conducts signings with actors from all genres of film & television. Ed was host of the radio show Disco Fever on public radio for 18 years, after which he retired to pursue podcasting. After contacting the hosts of the ForceCast suggesting the idea of an Indiana Jones themed podcast, a pilot episode was recorded and the IndyCast was born. Almost 10 years later, the IndyCast enjoys a passionate listener base from all over the globe. 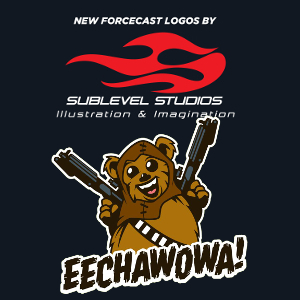 New ForceCast logo created by Mark Daniels of Sublevel Studios!